How can I transfer the points between mybb installations? You need to transfer the 'newpoints' column from the 'users' table. How would I do that? Can I manually export it from the ACP? Nope, you must do it from PHPMyAdmin. I'm looking at using NewPoints and MyShop, I'm just wondering what the most popular "virtual items" that users like to use their points for? Is this things like badges, or access to things, etc? What are the most popular virtual items to sell in Shop 1.7 using Newpoints? I don't have that answer, it's not something I really care about to be honest. I just provide a tool for users to use. Great work from you guys. As I add items to users independently? will not let me in to donate part. 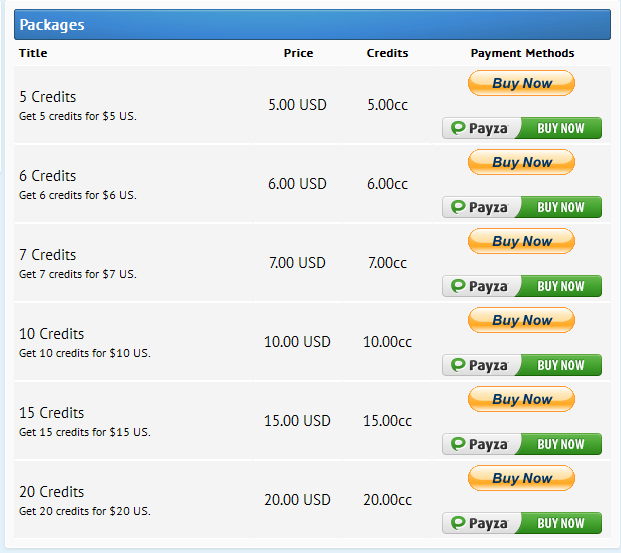 The plugin which is buying?